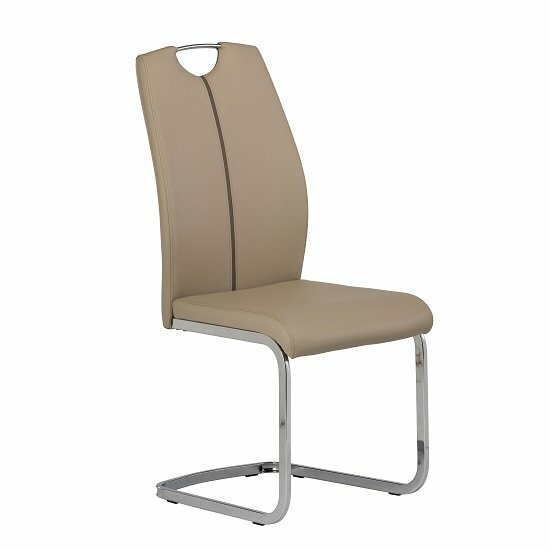 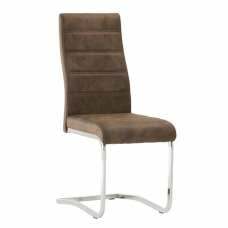 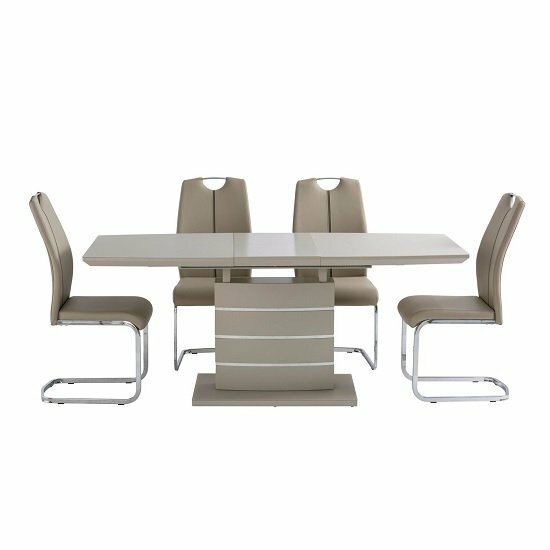 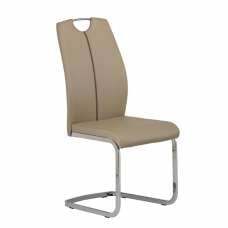 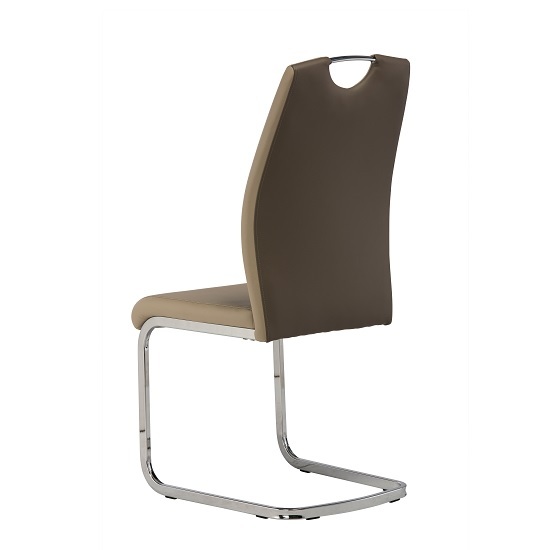 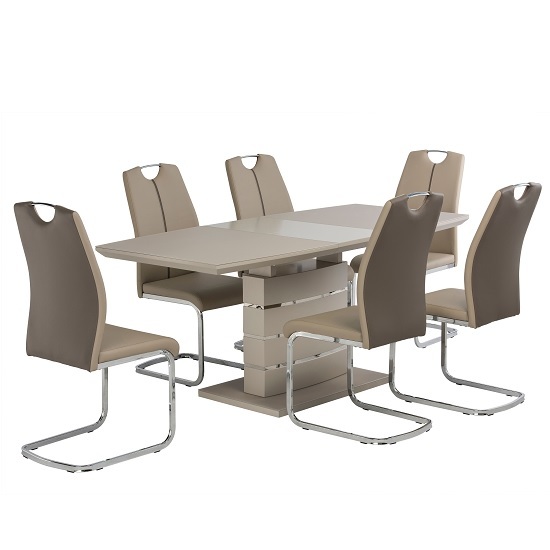 Holmes Cantilever Dining Chair In Latte Faux Leather With Chrome Base, is a stunning chair ideal for dining spaces with a modern theme. 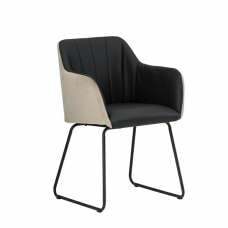 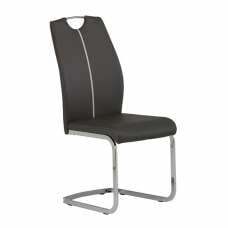 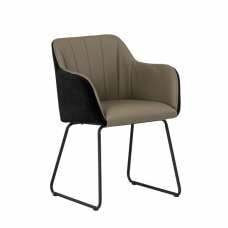 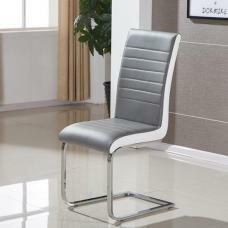 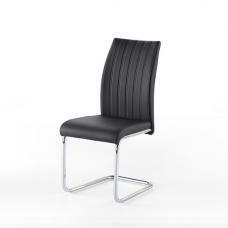 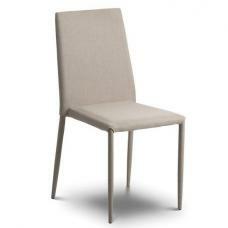 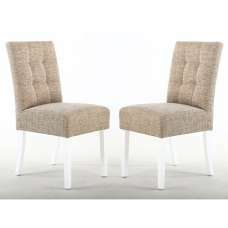 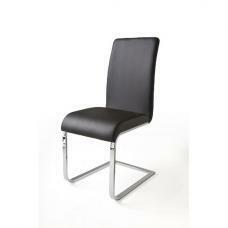 Upholstered in Latte faux leather with contrast stripe design. 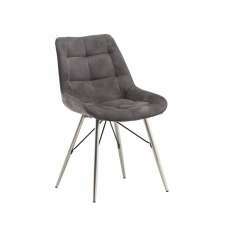 It features chrome base. 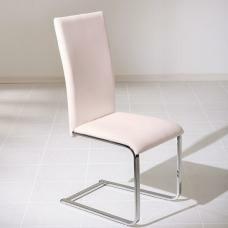 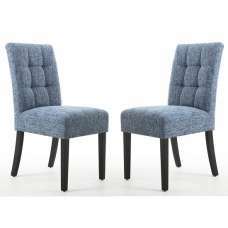 This stunning chair will simply add a class and gives pure sophistication look to any decor.